Formerly known as The Creative Call, Called to Create is a 6-week discipleship course for veterans and beginners–anyone with a desire to be more creative or dive deeper into creativity. 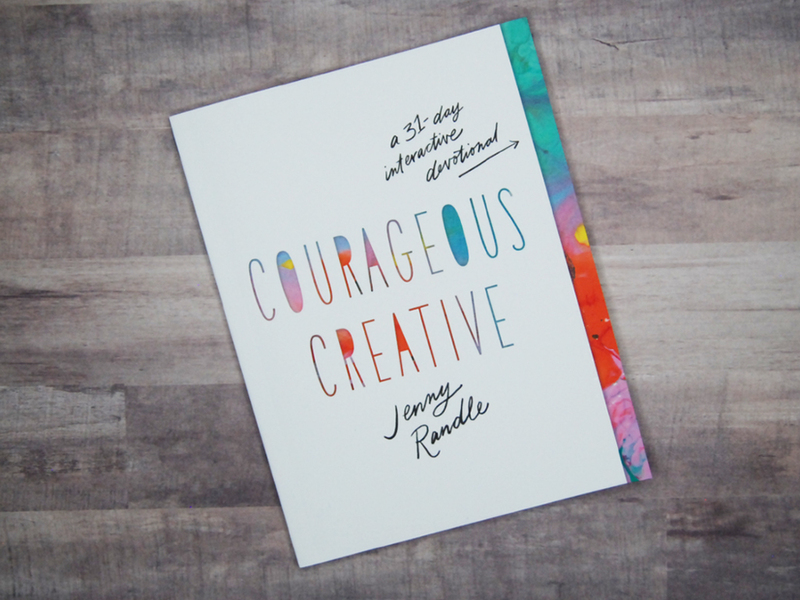 We’ll use the Bible to look at how God designed us to be creative beings, and we’ll use Courageous Creative by Jenny Randle to help us create! Cost: $10.